Jason brings to the LabKey team a dynamic sales and customer experience background and a PhD in Applied Physical-Inorganic Chemistry. Jason worked as bench chemist within R&D for Boots Healthcare International (UK), researching emollient formulation before joining the Boots sales organization. He has held sales leadership roles at Thomson Scientific, ProQuest, and most recently operated a sales consultancy business working with small to medium publishing organizations. 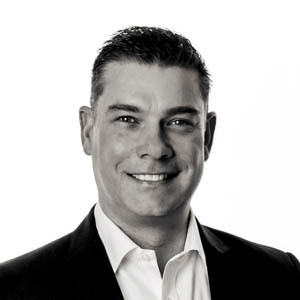 Based in the UK, Jason leads LabKey sales and customer support operations in EMEA. Outside of his professional life, Jason is a father of two and is a professionally qualified and active photographer.